The government proposed to expropriate private land to build a public parking facility. 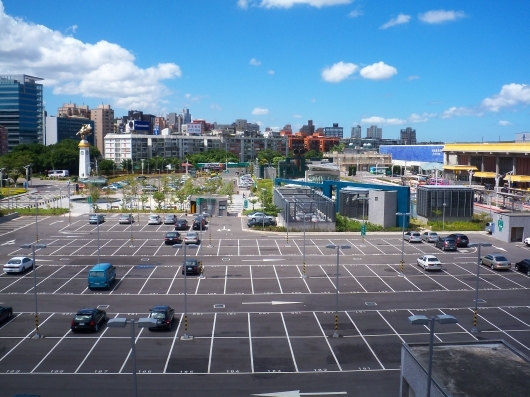 Accordingly, the government issued a resolution declaring the construction of the public parking facility to be a matter of public interest and ordered the urgent occupation of the land in question. A marginal note of the expropriation was made in the Property Registry. Furthermore, the government chose to ignore the possibility of lodging judicial proceedings, but to issue the expropriation resolution instead, as the government regarded this as a mere formality for initiating an expropriation procedure. For the defence of the case, legal action was taken under administrative law to have the expropriation ruling annulled. This led to the successful judgment bearing Aranzadi reference JUR 2006/213047. The court declared, first of all, as claimed by the plaintiff, that the resolution was open to legal attack, whereas in substance and form it was a resolution declaring the need to occupy certain land, because it contained an exact identification of the site where the parking facility had to be located and stated the area, the owners and the cadastre particulars of the specific properties that needed to be occupied. The court moreover declared the resolution null; the court considered that, as we argued on behalf of the plaintiff, there had been no public consultation and no construction project giving a detailed physical description of the property and rights that needed to be occupied before definitive approval. The court moreover considered that this omission was beyond remedy. Our client therefore won the annulment of the public works project on which the expropriation of the client’s private property was based. As a result, the expropriation was annulled, and our client regained ownership of the expropriated land.